Foodstuffs and on the Special Equipment to be used for such Carriage (ATP). In-Service Inspections can be completed at ATP designated stations. The ATP designated stations in GB are currently: Refrigerated Vehicle Test Centre (RVTC) in Cambridge and Conway Bailey Transport in Redruth. Inspections can also be carried out at operator’s sites. 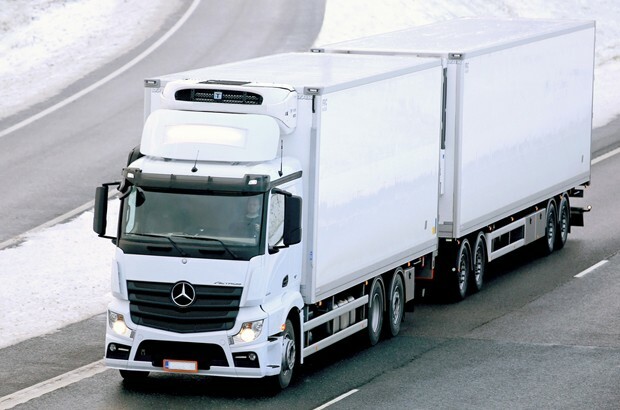 All inspections are conducted by Cambridge Refrigeration Technology (CRT) staff, who are authorised to test, examine, and certify vehicles and containers in accordance with the ATP. First time ATP certificates, which are all conducted at RVTC expire after 6 years and replacement certificates can be acquired for a further 3 years after an In-Service test is passed.